Welcome to Flowers From The Barn. 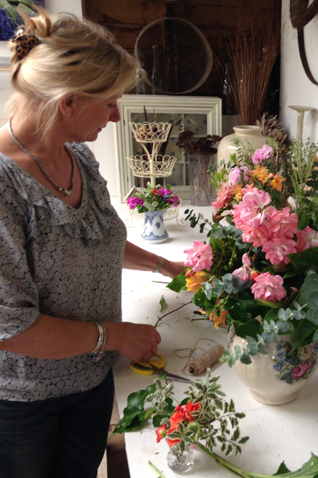 Flowers From The Barn loves to work with seasonal flowers and foliage bringing out their natural beauty to create the perfect floral display for your wedding, party or event. Based in North London / South Hertfordshire, we are very happy to help, from enhancing your home or workplace to creating a beautiful event. If you have any questions, ideas or are seeking inspiration, please do not hesitate to contact us.